As of Monday, March 4, the Sarasota County Sheriff’s Office will close its South County facility, which is located on State Road 776 in Venice, the department has announced. The decision comes as a result of continued analysis of how to make the Sheriff’s Office more efficient and productive, a news release explains. The goal is “to enhance [the] level of service to Sarasota County residents and visitors,” the release points out. In 2017, the agency consolidated 60% of its personnel at one central location in Sarasota, which is located just off Interstate 75 at Bee Ridge Road, the release notes. “The consolidation was the result of constant review and analysis of personnel and facility needs to best serve [the public] in a fiscally conservative and citizen-focused way,” the release adds. The closure of the Venice facility, the release continues, promotes effectiveness and efficiency by recognizing that members of the public are relying more on their phones to make reports — and using the agency’s mobile application — instead of wanting to drive to a facility during specific business hours. People also are more inclined to ask that a deputy come to their residences to talk with them about specific problems, the release adds. 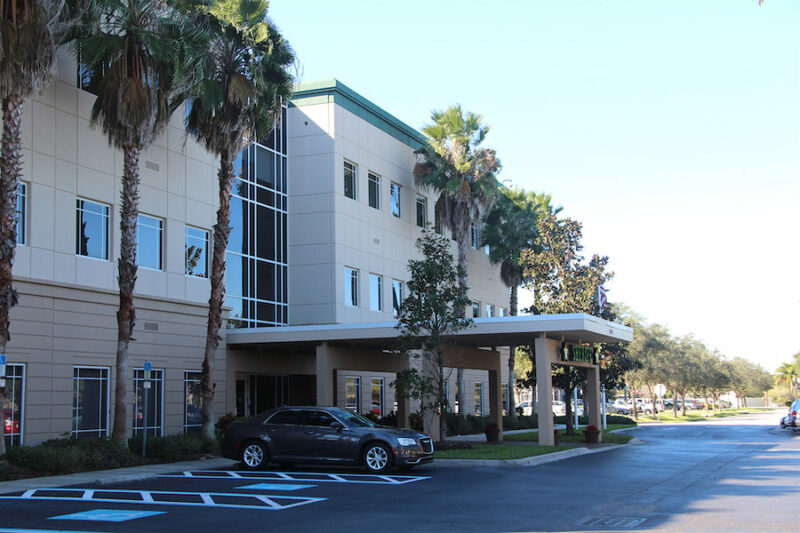 Following the final day of front desk operations at the South County facility, the agency’s Sarasota headquarters will become the primary destination for people who want to talk with a front desk deputy, the release points out. The Sheriff’s Office strongly encourages people to engage with the department through whatever method works best for an individual — from use of the agency’s website, to general email (info@sarasotasheriff.org), to the mobile application on both Android and Apple devices, to social media accounts, and to use of the non-emergency line (941-316-1201), the release adds.